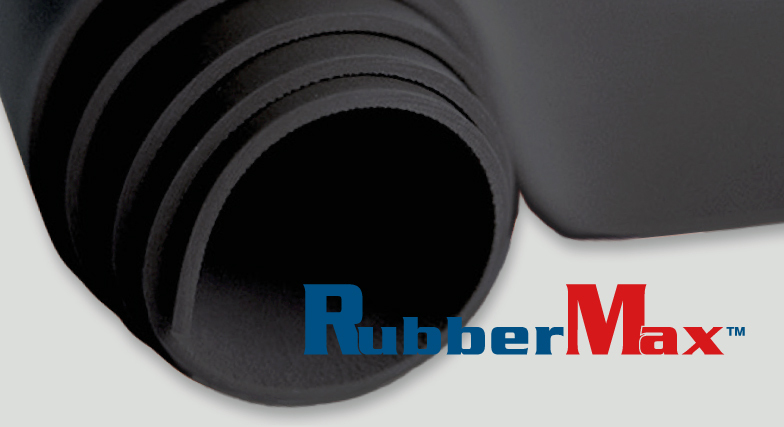 RM Biltrite™ RubberMax™ Hypalon® Rubber, also known as CSM, is a premium grade synthetic rubber. It is flame resistant and offers strong resistance to most chemicals, alkalis, acids, oils, and heat. CSM rubber also display good electrical properties and color stability, along with good weather and abrasion resistance.